Africa – One Billion Hungry: Can We Feed the World? Seeds, superfoods and soils for resilience, oh my! Smallholder farmers in Africa are no strangers to climate change. The first impacts can already be felt. Erratic rainfall, shorter growing seasons and prolonged droughts mean that crops suffer, as do the livelihoods of smallholder farmers. To meet the demands of a growing global and African population, crop productivity will have to be increased. Under climate change conditions, this will have to be achieved with fewer resources and smarter interventions. Seeds, superfoods, and soils all offer some solutions. Farmer resilience to climate change can be strengthened in many ways: income diversification, secure land rights or better access to insurance policies are all examples. Resilience can also come in the form of a seed. 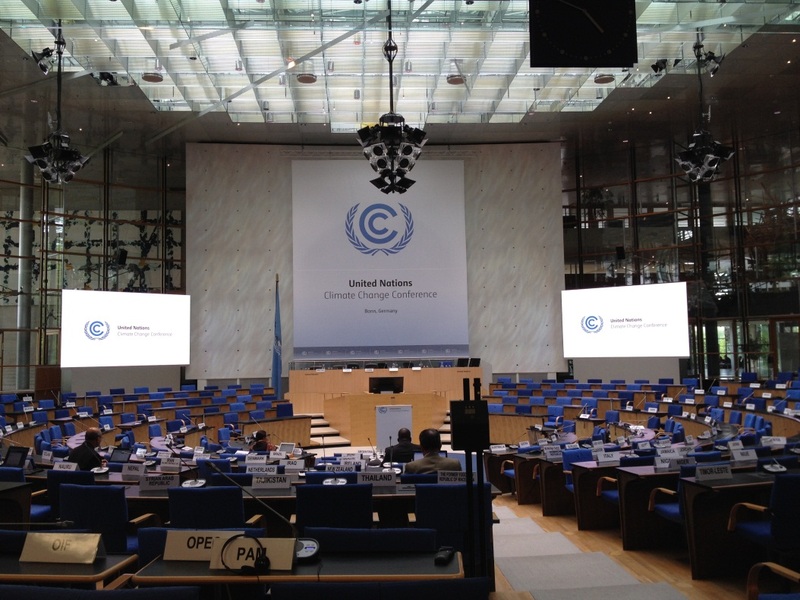 While negotiators from nearly 200 countries gather in Bonn to shape the negotiating text for a new global climate change agreement to be finalised at the 21st COP in Paris in December, more than we can imagine is at stake. We are on track to reach a world that is 3°C warmer than pre-industrial levels by mid-century – which, in itself is a daunting scenario. Yet, this is not just a problem of the future –many people across the world are already experiencing the (predominantly) negative impacts of global warming. Crops, grazing land, trees and livestock are inherently affected by climatic extremes such as heat or drought. In some African countries, reductions in yield for some crops could be as high as 50% by 2020. These impacts mostly affect the millions of smallholder farmers in developing countries who own one hectare of land or less and live on less than $1 a day. These are the people most vulnerable, yet with the least capacity and resilience to adapt to climate change. Entrepreneurship in African Agriculture: Sylva Food Solutions, Zambia. I recently attended an All Party Parliamentarian Group (APPG) meeting on ‘Sourcing from Smallholders’. This was the second in a series of round-table discussions to gather evidence for the APPG on Agriculture and Food Development’s inquiry into smallholder agribusiness development. One of the African entrepreneurs that spoke about her experiences of supporting smallholder farmers is Sylvia Banda, Managing Director of Sylva Food Solutions in Zambia. Almost two-thirds of Zambia’s 14.5 million people live in rural areas, where most are engaged in smallholder subsistence farming. However, much of the food they produce is wasted due to a lack of markets for their produce and inadequate knowledge of effective food preservation techniques. The low demand for local farm produce is also driven by negative perceptions of locally-grown food. Sylvia has helped to change this perception by working with women smallholder farmers to teach post-harvest techniques, food processing, marketing skills and nutrition. 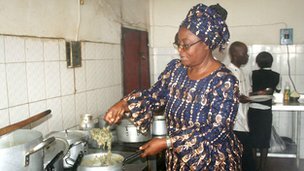 Sylvia started her entrepreneurial journey in 1986, whilst still employed as a Catering Officer in the Ministry of Education. “Being the only employee and with no start-up capital, I had to ‘borrow’ the basic materials such as cooking oil, chicken, salt and vegetables from my own kitchen at home. I had so much to arrange that I didn’t have the time or the money to buy furniture. So, on the first day my customers ate standing up! I realised that I had forgotten to buy the tables and chairs. Quickly, I told them that they were having a standing buffet! ” she recalls. Despite this, her restaurant was a great success. Years later, however, Sylvia was frustrated at seeing how imported food is preferred by the majority, particularly in urban areas. “Imported food has less nutritional value and is more expensive than local food. This, combined with the poverty of smallholder farmers struggling to sell their crops locally, led me to shift my focus”. Meet Emilia Abibo Savio, one of three agrodealers in the Sussundenga district in central Mozambique. Emilia used to own a small shop in the city of Chimoio. After the death of her husband in 2007, she decided to expand her business and opened a small shop to sell agricultural inputs and fertiliser. Emilia’s story is an example and also a symbol of the important role of agrodealers in helping a country harness its agriculture potential. 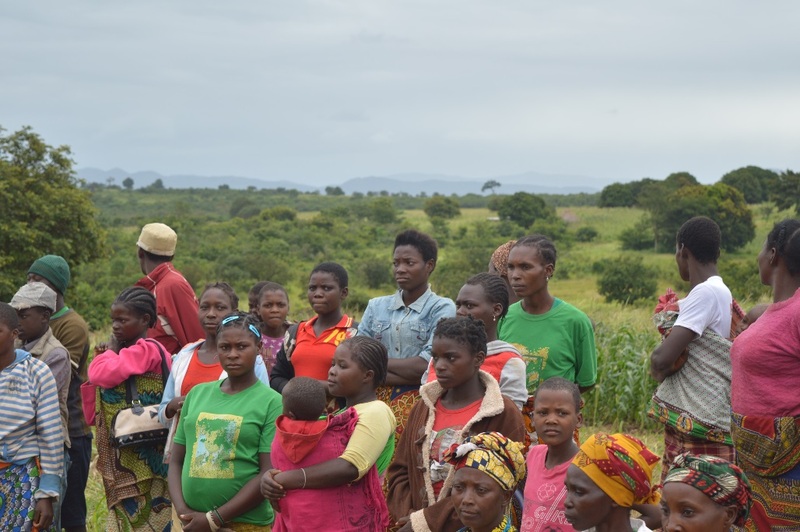 Visiting the agricultural development projects supported by the Alliance for a Green Revolution in Africa (AGRA) in Mozambique, I was amazed by the number of young faces I saw in the villages. However, the resounding sentiment is that young people do not want to be farmers. This is causing deep concern amongst many over how to keep the growing youth of Mozambique in agriculture. With the 11th highest birth rate in the world, and a growth rate of 2.45% a year, the population of Mozambique is growing, fast. More food will soon be needed to sustain the expanding population. The aspirations of young Mozambicans are changing. They don’t want to endure the same backbreaking agricultural work of their parents and prefer instead to seek office work in the cities. 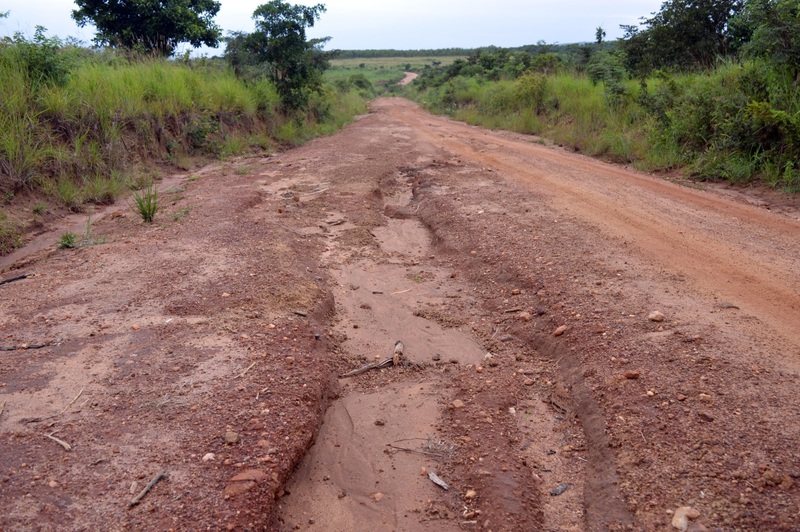 Mozambique now has an urbanisation rate of 3.05% per year, but whilst rural to urban migration of young people raises concerns, it may also provide opportunities. There are many prospects for young Mozambicans in the expanding agricultural sector to earn a better living and contribute to the countries food security. But how can the agricultural sector engage with Mozambique’s growing youth? Mozambique has overcome a prolonged period of intense civil war, and emerged as one of Africa’s fastest-growing economies. Despite this massive achievement, it is still one of the world’s poorest countries with more than 50% of Mozambicans living on less than $1 per day. 70% of the population live in rural areas and agriculture is the main source of income, accounting for 29% of GDP and employing 88% of the labour force. 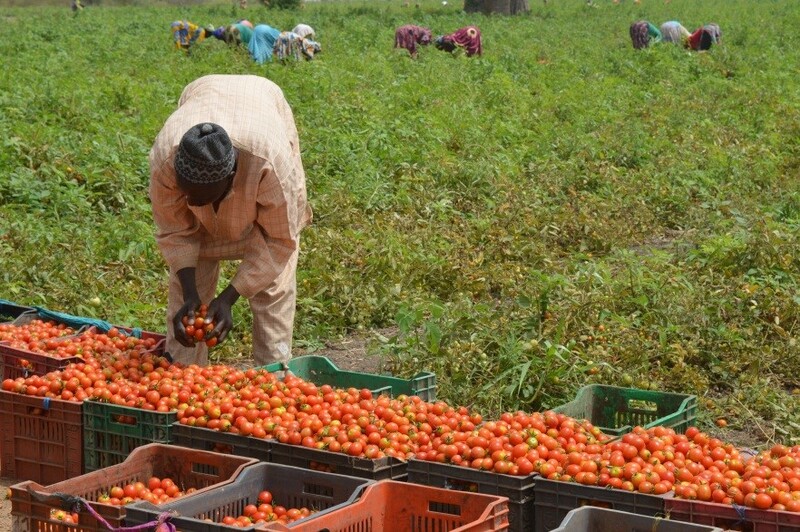 Smallholder farms account for 90% of domestic food supplies. There is scope for development in terms of food and nutrition security as a quarter of children under 5 are underweight. Working to tackle food insecurity and bolster the lives of smallholder farmers is the Alliance for a Green Revolution in Africa (AGRA). AGRA invests in creating change across the whole agricultural value chain, catalysing public and private partnerships to achieve breakthroughs in agricultural production. I went to Mozambique to see some of AGRA’s projects and to better understand the impact that their work is having on the lives of smallholder farmers. This is the first of a series of blogs that will discuss some of the lessons learnt from this visit. After a tough 10km drive down a heavily eroded dirt road I arrived in the village of Boavista, Manica Province, where I was warmly greeted by the Zano Ramambo farmers’ organisation. For the past 3 years, this farmers’ organisation has been receiving support from AGRA and ADEM (Manica Development Agency), an NGO that builds the capacity of farmers and optimizes value chains for poverty reduction in the province. The organisation was established in 2006 by 36 members, with an initial focus on cattle farming. However, in the past few years they have widened their focus to include agriculture and grown in size and strength. Zano Ramambo has now grown from the initial 36 members to 60 members, of which 35 are women. The organisation established a joining fee of 250 MZN ($7) and a monthly fee of 10 MZN ($0.28) per member. In 2014, the farmers focussed on better organising their group by elected board members and setting up a bank account to help them better manage their profits.